MuscleTech’s new Platinum BCAA 8:1:1 ratio might not be golden, but it does have plenty of leucine to help boost muscle growth and recovery. Like other supplements we’ve seen in the MuscleTech Platinum line, Platinum BCAA 8:1:1’s formula is stripped down to just the branch chain amino acids, foregoing any other ingredients or fillers. These are also going to be caplets, which is nice if you’re looking for something more convenient than powder, or just want to switch things up. 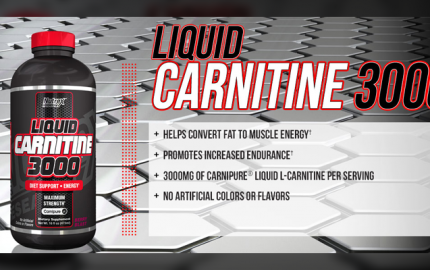 Leucine is one of the most lionized amino acids thanks to its ability to help activate a special protein called mTOR. When mTOR is activated, it stimulates greater muscle hypertrophy (growth) by increasing protein synthesis. 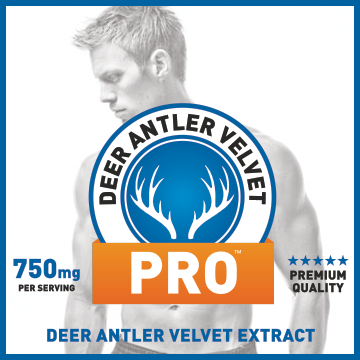 This essentially drives more amino acids into muscle cells, and assist with the muscle tissue repair and growth process. 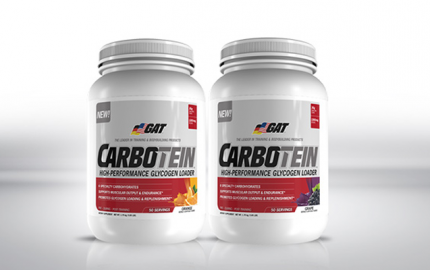 Additionally, one study showed that ingesting protein and leucine together optimized protein balance and stimulated greater protein synthesis compared to consumption of only carbohydrates. The 8:1:1 ratio in here is going to give you 800 mg of leucine, 100 mg of isoleucine, 100 mg of l-valine. 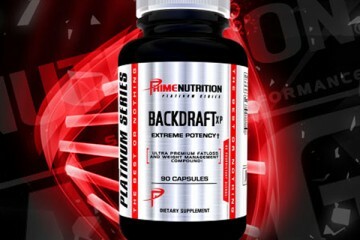 If you take Platinum BCAA 8:1:1 five times a day per the directions, each container gives you a 40 day supply. 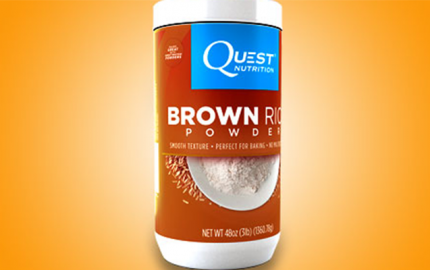 What’s more, this gives you a full 4 g of leucine, which is a little bit higher than the recommended amount. Nutritional experts such as Dr. Layne Norton recommend taking at least 3 g of leucine in between meals to keep the body anabolic, ensuring optimal growth and protein synthesis. 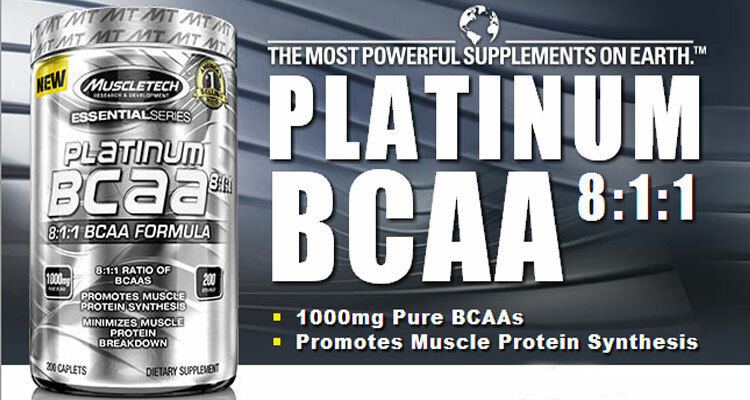 Most online retailers are selling Platinum BCAA 8:1:1 between $20-23. Branch chain amino supplements are pretty versatile, and there are several times during the day where it’s going to be beneficial to take them for better muscle growth and recovery. For example, if you do fasted cardio first thing in the morning before breakfast, supplementing with BCAA’s can give you some extra energy and spare muscle from being broken down for energy. 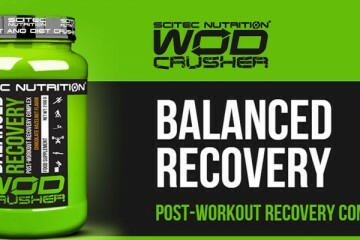 BCAA’s can also be taken before, during, or after a workout, as well as in between meals. The high amount of leucine in Platinum BCAA’s 8:1:1 ratio make it a great way to improve overall body composition, muscle growth, and enhance recovery. 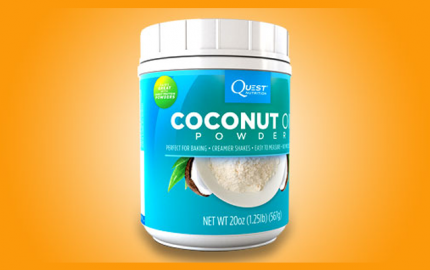 It’s also stimulant-free, and can easily be stacked with a pre-workout or supplements. Finally, this is a pretty affordable supplement. A 40 day supply only costs between $20-23. 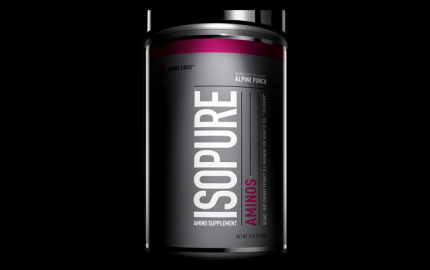 Pasiakos SM, McClung HL, McClung JP, Margolis LM, Leucine-enriched essential amino acid supplementation during moderate steady state exercise enhances postexercise muscle protein synthesis.Am J Clin Nutr. 2011 Sep;94(3):809-18. doi: 10.3945/ajcn.111.017061. Epub 2011 Jul 20. Layne E. Norton, Gabriel J. Wilson, optimal protein intake to maximize muscle protein synthesis Examinations of optimal meal protein intake and frequency for athletes AgroFOOD Industry Hi-Tech March/April 2009 vol. 20 n. 2. When can i take muscletech platinum bcaa during the day? I mean at what timings.